This excellence has emerged due to Cecilia Tessieri’s love of chocolate and dedication to her vision. It all began with an idea and a desire to find the world’s best cocoa bean in order to produce the most exquisite chocolate possible. A deep passion for chocolate and devotion to work, together with a continual search for perfection, have all factored into making Amedei what it is today. In order to produce an exceptional chocolate it is necessary to closely follow the many stages involved in the manufacturing of chocolate. This is exactly what Cecilia Tessieri, founder of Amedei, courageously set out to do. Her determination to create an excellent product is what gave life to a successful, unique and innovative family business. Amedei is the only Italian chocolate boutique to have complete supervision over its production process from the cocoa bean to the finished product. 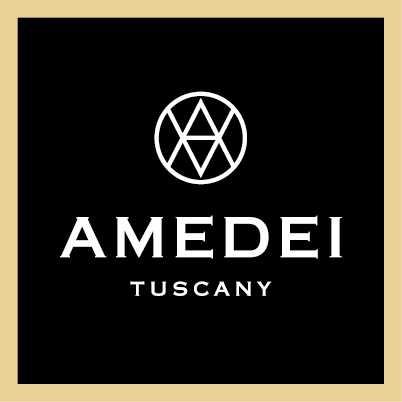 Great attention to detail and desire for excellence has earned Amedei the Chocolate Academy of London’s prestigious “Golden Bean” award in the “bean to bar” category for four consecutive years. Due to her hard work, dedication and long apprenticeships in France, Belgium and Germany, Cecilia Tessieri is the only woman in the world to claim the title of Chocolatier . The factory is an enchanted and magical place where happiness lingers and hands are busy creating chocolate works of art. Amedei chocolate, in any one of its forms, has a way of triggering numerous pleasurable emotions, sending you to seventh heaven with visions of chocolate swirling in your head. 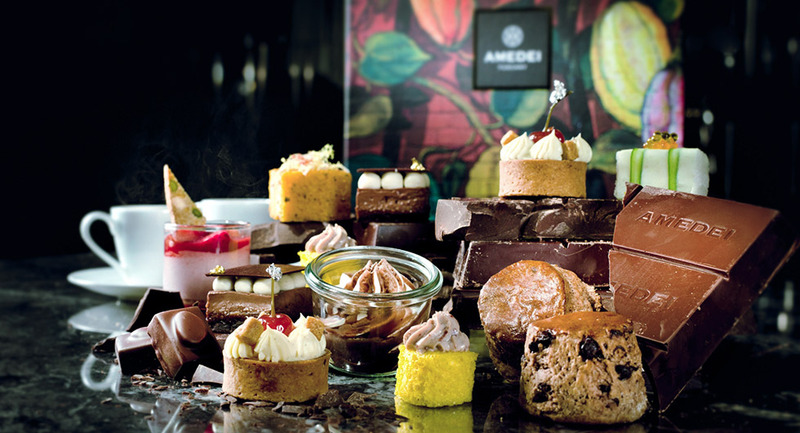 We at Amedei take pride in our excellence and we’re sure that we bring joy to the people who savor each and every magical bite.